Showing 1 - 3 of 3 Products for Fuel Tank Sending Unit Lock Ring. 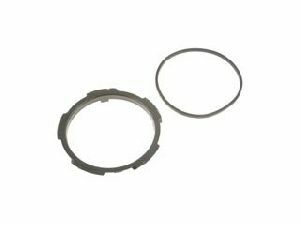 Metal Kit Contains 1 Retainer and 1 Gasket 3.875 In. I.D. Steel Tank Kit Contains 1 Retainer and 1 Gasket 3.625 In. I.D. Inside Diameter (in): 3.5 In. Lock Ring Diameter (In): 3.625 In. Outside Diameter (In): 4.25 In. Inside Diameter (in): 3.125 In. ; 3.875 In. 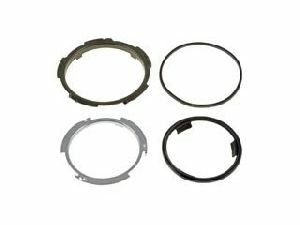 Lock Ring Diameter (In): 3 In. Outside Diameter (In): 3.875 In. ; 4.688 In.